Contrary to popular perception, Apple devices need to be secured as much as other devices. Most iPhone users make the mistake of not protecting their cybersecurity online and pay the price when their devices get intruded into. Modern-day cyber hackers are deploying extremely cunning ways to do that, which include MITM attacks, spear phishing, malicious links, etc. The best option to secure your iPhone against such threats is to get a VPN. 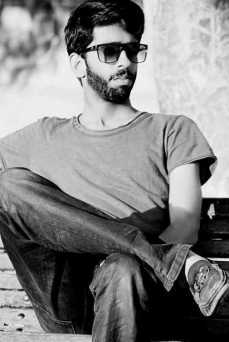 But most users, when selecting the best VPN, try to go for the free ones. This is understandable as free services are more enticing as compared to premium ones, but are they as secure? Not quite. Free VPN service is mostly not very secure, because if they are not getting their revenues through your subscription fees, they will look to deploy other means to fill up their bottom lines. Many free VPNs have been known to sell user data, intrude user devices and deploy them as nodes in botnet network, hijack user bandwidth among other such nefarious activities. So, if you are going for an iPhone VPN, the free ones are most untrustworthy. Mac VPNs, however, are much secure and offer many different functionalities that are often not available in the free ones. Let’s explore them in more detail. What a Free iPhone VPN Can’t Do? Free VPNs won’t be the same as the premium ones, that’s a given, but do you have any idea on how glaring this difference can be? Free VPNs don’t offer fast speeds. Free VPNs don’t often offer unlimited bandwidth. Free VPNs don’t have enough servers. 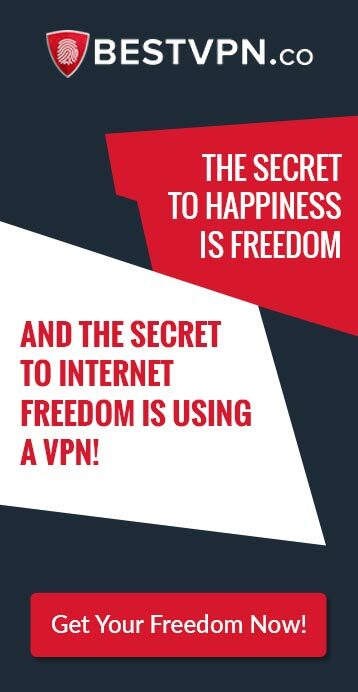 Free VPNs don’t support OpenVPN protocol. Free VPNs most often don’t have military grade encryption. Free VPNs cant unblock geo-restricted streaming sites like Netflix US etc. Free VPNs don’t work well in China. Free VPNs can have DNS or WebRTC leaks. Free VPNs cannot often support Torrenting. Despite its main purpose being encrypting your traffic and masking your IP location, a VPN helps you in many ways. Firstly you can select any countries server and it will seem like you are there. For example, you’re in Germany but you need to connect to a website that’s only accessible in Oman, connecting to Oman’s server will allow you to access it. A VPN also helps you to get rid of ISP speed throttling along with many security features such as a kill switch, double hop and high level of encryption. Which Free VPN for iPhone that Really Works in 2019? Like we mentioned earlier, Free services are most not trustworthy, so we recommend you to go only for the paid ones if you want premium performance and security. However, if you still want to go for a Free one, here are the few security providers that you can get for your iPhone. 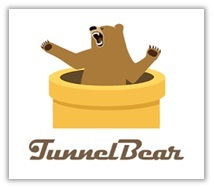 Probably the most secure free service out there, Tunnelbear is the one to go for first if you are looking for a non-paid VPN for your iPhone. Restrictions are aplenty on the free service however, with a user being allowed just 500 MB of bandwidth each month on the free plan. But you can remove them whenever you want by upgrading to the paid plans. Their best plan is the yearly deal costing you just $4.99/month. This one is more generous as a free service as compared to Tunnelbear, allowing you the option to choose between servers in 15 countries, getting protected by military-grade encryption and more. 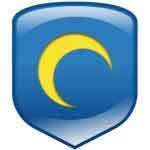 Hotspot shield is an old name in the VPN industry, gaining user trust and credibility over the years. It also offers 500 MB of bandwidth each day, which makes up around a 15 GB data limit on the free service each month. However, you won’t have access to many other features like multi-logins or chat support unless you plan to go premium. The Free version of this service is supported by ads. 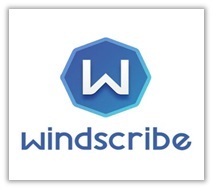 Another secure free VPN, Windscribe is a bit new however, it been stellar on the performance front with inherent stability. It allows its users to experience 10 GB of free bandwidth each month, but you can increase that limit to 15 GB if you happen to tweet about it. 8 server locations are included in the free plan, but the speeds won’t be optimized or as fast as you can get in the premium version of the service. Apart from the fully free ones, there are premium providers out there as well which allow you to use their service for free for a limited time so that you can know about their performance before you pay for their plans. More than 5300 servers are offered by this provider, far higher than what free VPNs can ever offer to users. It also has incredible security features that include Double VPN, kill switch, Onion over VPN, etc. along with chat support, fast speeds and more. 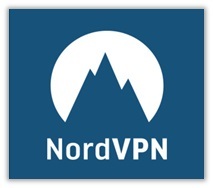 You can use NordVPN for a full 7 days through its free trial offer. Just enter your email and you will be able to use the service with all the features available. 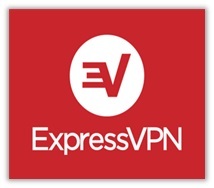 Although ExpressVPN doesn’t offer a free trial like NordVPN, it does offer a no-questions-asked refund policy that is valid for a full 30 days, giving you plenty of time to test out the service. This is probably the best VPN in the world right now, with unmatched speeds, incredible unblocking capabilities, excellent chat support, ultra-secure privacy protection and much more. Its paid plan comes at $8.32/month (Yearly subscription deal). Once you have entered your credentials, login. After logging in, select the server of your choice. Enjoy boundless streaming and security, whichever it is that you’re looking for. How do I Setup a VPN Manually on my iPhone? If you don’t want to get the official app on your iPhone, you can always sideload it. But be aware that sideloading is much more complex than getting the app, as it requires you to get all the settings done yourself. If you still want to proceed further, we’ve mentioned multiple sideloading methods for setting up a VPN on iPhone in our detailed guide on iPhone VPNs. Definitely not! A VPN can only be used to encrypt your data and to protect you from hacking and other such vulnerabilities. If you use the above mentioned free VPN servers that we have recommended you can be assured that you have access to the best features and security the free domain has to offer to iPhone users. If you have any comments or suggestions for us, feel free to include them in our comments section below.